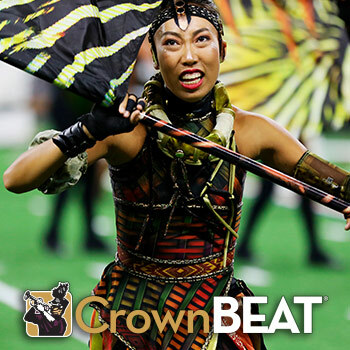 Drum Corps in the Carolinas returns to the midlands with CrownBEAT, featuring six of the top performing ensembles from across the country! Discounted hotel rooms are available less than five minutes away from the stadium at the Wingate by Wyndham hotel. To access the special CrownBEAT rate, please click here. Tickets go on sale in January 2019. All seating reserved. Advanced ticket sales will end on July 5, 2019 at 12:00 PM. Ticket prices will increase on the day of the event. All ticket orders are non-refundable non-exchangeable, including in the event of weather. Premium Ticket Holders are invited to a pre-show reception. Premium ticket holders will receive invitations in the mail approximately 3 weeks out from the event.